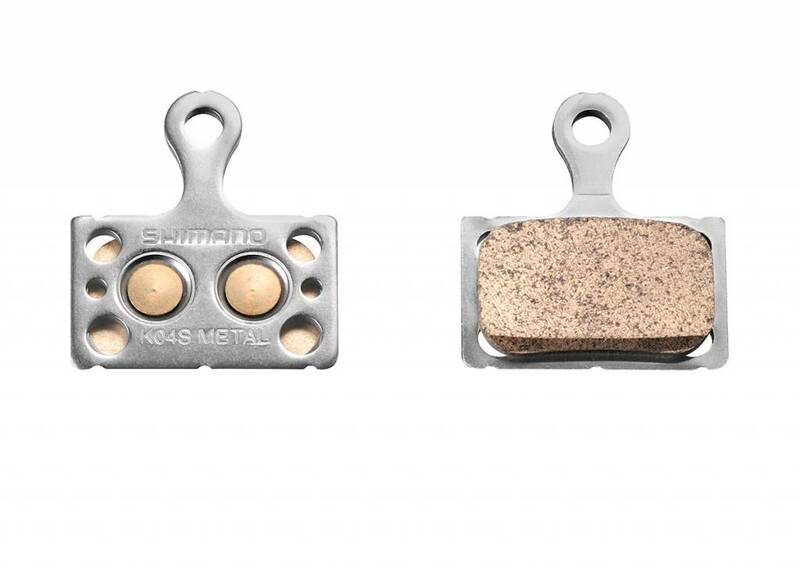 The Shimano K04S Steel backed pads are suitable replacements for BR-RS805 and BR-RS505 disc brake calipers. They feature a sintered pad for excellent braking in both wet and dry conditions. These pads feature a steel backing plate. They are sold as a pair to suit either front or rear calipers.